Helloooo, June. We've been waiting for warm weather for so long! With forecasted temps in the 70s this weekend, parents might be looking for some outdoors entertainment on Friday, Saturday and Sunday. Never fear... Kids VT has you covered. Shake up your Friday-night routine with an al fresco dinner at the Richmond Farmer's Market, which returns to the town green from 3 to 6:30 p.m. With tons of casual dinner options — from samosas to grilled sausages — and a huge play structure a stone's throw away, it's the perfect place for families to while away the evening. For a variety of locavore culinary options in a more urban setting, check out the Truck Stop, behind ArtsRiot on Pine Street in Burlington. Mobile kitchens serve up everything from barbecue to frozen yogurt starting at 5 p.m.
Burger Night at the picturesque Bread and Butter farm in Shelburne — usually a Friday night happening — has been moved to Sunday this week because of the predicted rain. 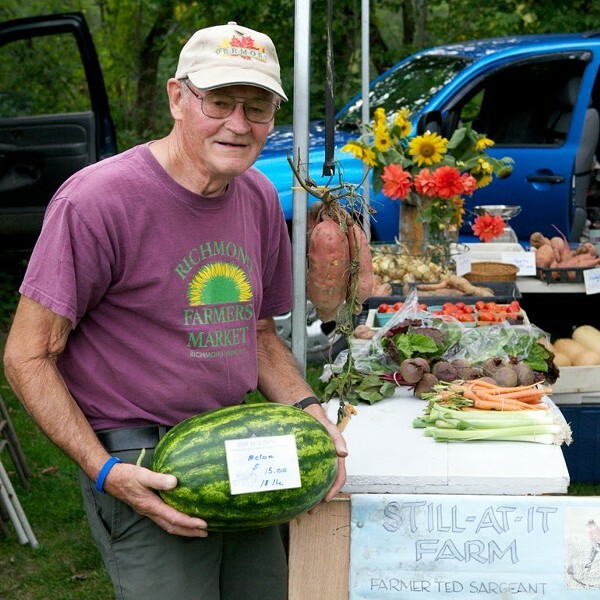 Enjoy meat or bean patties, locally-sourced salads, cookies and live music from the Meat Packers from 4:30 to 7:30 p.m..
On Saturday, head to Montpelier for BirdFest at the North Branch Nature Center. Bird banding and carving demos, live raptors and nature walks please avian enthusiasts. Or get your thrills watching top climbers from the Northeast scale large trees and compete for top honors in categories such as aerial rescue and speed climbing during the New England Tree Climbing Championship at Oakledge Park in Burlington all day Saturday. For indoor fun on Saturday, Winooski Family Fun Day at the O'Brien Community Center gives kids 8 and under the chance to partake in activities, crafts and food. On Sunday, Lund hosts a Ride for Children in South Burlington to raise money for the organization's family programs. 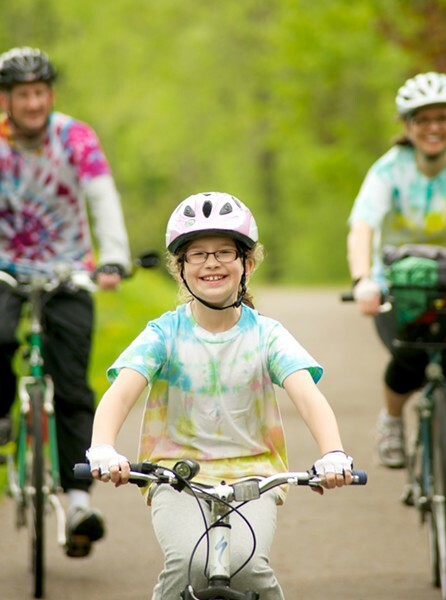 Fundraising adults navigate 16-, 30- and 55-mile courses while children participate in a 3.6-mile family ride. Online registration is closed, but race-day registration for the 10 a.m. family ride happens at 9 a.m. on Sunday. Post-race festivities include arts and crafts, a bouncy house, entertainment from Joey the Clown, ice cream and burritos. Wind down the weekend with a family concert put on by the Burlington Civic Symphony at Elley-Long Music Hall in Colchester. The conductor talks to kids before the Sunday afternoon concert and Burlington mayor, Miro Weinberger, narrates the classic musical tale, Peter and the Wolf.